Excellent electrical isolation and resistance against heat, corrosion, acids, alkali and oil. Injection moulded with attractive appearance and a permanent no-clip and no-peel finish. Ideal for mineral, petrol, metal industries and other applications with a risk form high radiant heat. 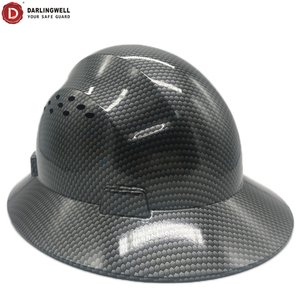 Formed by molding process, the fiberglass safety helmets are easy to manufacture and far less brittle. Ideal for mineral, petrol, metal industries and other applications with a risk form high radiant heat. 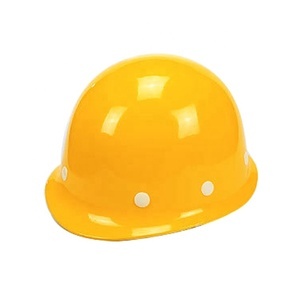 Types Yellow Hard hat helmet safety product of FRP fiberglass are available in various designs and sizes for different applications. Zuoyi Power Equipment Co., Ltd.
Taicang Reep Industry & Trade Co., Ltd.
Chengdu Labors Technology Co., Ltd.
Have special colors mand to order. COLORS OF SHELLS: red, yellow, blue, white, orange, pearl red, blue pearl, etc. Have special colors mand to order. 1. Material: SMC, carbon fiber, fiber glass 2. Weight:390g 3. Suspension connect point: 4 4. M.O. Q: 500 pcs 5. Colour: Customized 6. Capacity: 100000 pcs /month 7. Applicability: construction, electric power. Transportation, ect Product Show case Certificate Company Introduction We are good at design and make new mould. 2. We are professional on safety helmet,so we can offer you better qualtiy and price . 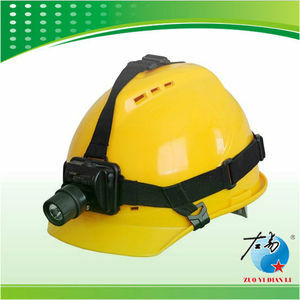 Test Equipments Good Service standard hard hat with competitive price ! We have our own testing equipments to guarantee the qualtiy! FRP Hard Hat /Safety Helmet for high temperture useing Weight:approx. 8 points head harness,high impact resistance absorption and washable sweatband and adjustable headband vivid color,novel design. Application:construction,petroleum,chemical,mine etc MOQ:negotiable. 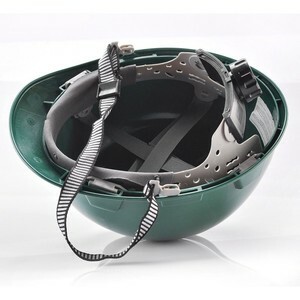 Alibaba.com offers 302 fiberglass hard hat products. About 1% of these are umbrellas, 1% are other fiberglass products. 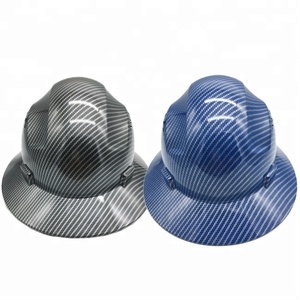 A wide variety of fiberglass hard hat options are available to you, such as free samples. 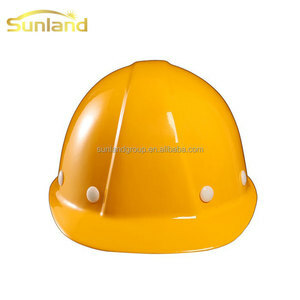 There are 302 fiberglass hard hat suppliers, mainly located in Asia. 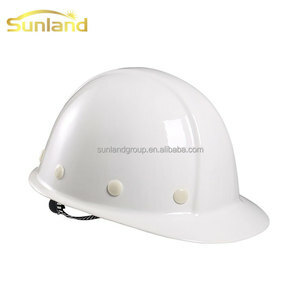 The top supplying country is China (Mainland), which supply 100% of fiberglass hard hat respectively. 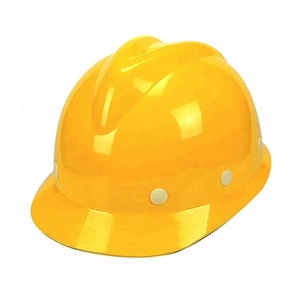 Fiberglass hard hat products are most popular in Mid East, Western Europe, and Southern Europe. You can ensure product safety by selecting from certified suppliers, including 116 with ISO9001, 38 with Other, and 18 with ISO14001 certification.